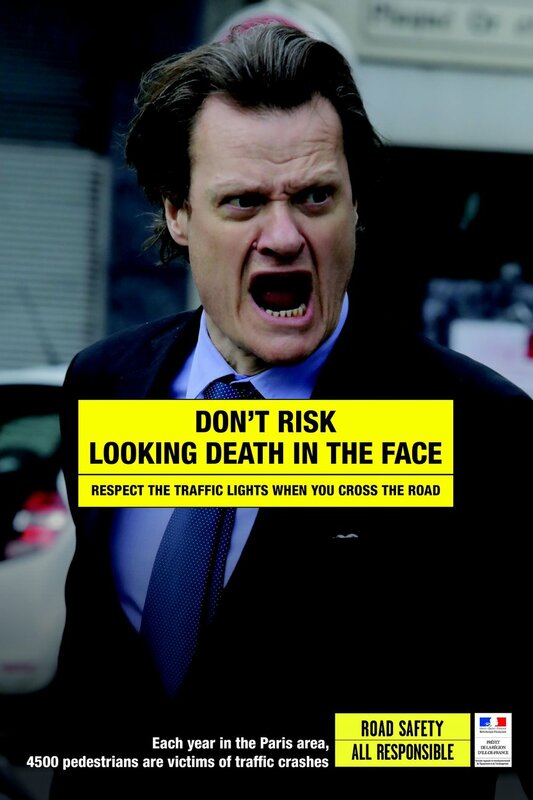 ‘Having an impact, without impact’: virtual billboard changes behaviour on our roads. It’s pretty hard for a campaign to grab my attention these days. 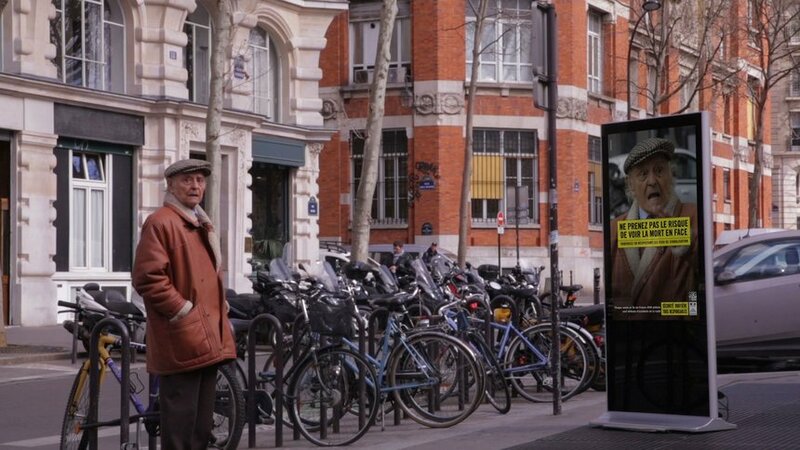 But this interactive road safety billboard from Paris really caught my eye (and certainly got the attention of the target audience). A brilliant campaign and perfect execution. Hit play and see for yourself.